The new floorstanding Ultimatum XLi received very warm praise from visitors at this prestigious show. The XLi is a partner to the standmount XLS model, released earlier this year. 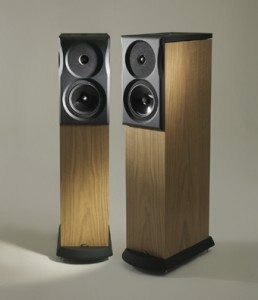 For listeners enjoying the astonishing performance of the XLS, but preferring not to have a standmounted speaker in the home environment, the XLi is essentially the same ingredients in a more aesthetically pleasing form. The XLi will be available from July 2011.